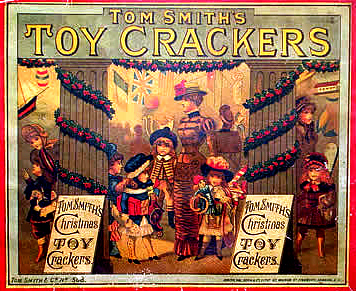 Born in Brixton in South London, that literary outsider Thomas Burke (1886-1945) recalls a suburban Christmas of the early 1890s. A seasonal extract from his posthumously published “Son of London” (1946). “I was five years old, and I was in a small candle-lit room in a small house in a dim by-street of a South London suburb, standing as it were in a vortex whirling with the hues of glory. 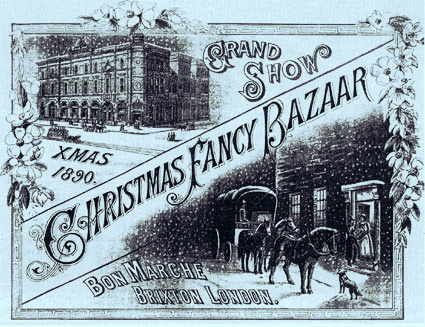 The glory was composed of many elements; of the street whose rumour came faintly through closed curtains; of a bright wood fire; of sprigs of green stuff with scarlet berries; of Kate Greenaway’s pictures, and the odour of tangerine oranges and the frosty glitter of mince-pies, and a coloured catalogue of Dickins & Jones; of the unearthly mystery of voices in the outer dark singing songs about Good Kings and Shepherds; of shops radiant with storms of light and unimagined treasure; of cards showing scenes in crimson and green and gold of baronial halls or village streets or cottages with lit windows in landscapes of snow, into all of which I could enter as into the rooms of a real house or into the street round the corner; and of the carnival shapes of tins and boxes, and the gay trifles called crackers. At the heart of this glory was something that was called Christmas, and this Christmas illuminated the people about me, and my feelings and sensations, as it illuminated the room. It was not a date in a calendar, a day of the year, a celebration or a holiday. It was a living presence that set the air tingling, and pervaded all things and transfigured them with its burst of colour – colour blushing, blazing, shining, sparkling. It had brought at once a hush and a stir; a hush of common living and a stir of new and vital being. For the first time in my short memory life had come alive; everybody had woken up; and in that exaltation they all, even the most tiresome, became dear to me, and all things became charged with goodness. That, I felt, was Real Life. All I had known before in my five years, all I had heard talked of as Real Life, had been a grey sham. That something called Christmas was life as I remembered it at some time that I couldn’t really remember; some time before I entered the cage of this world and that dim street and that little room. 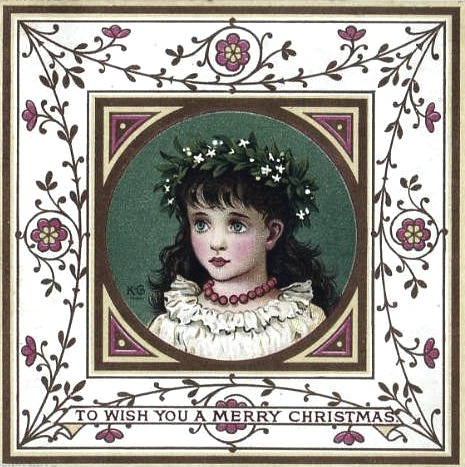 Everything was resolved into living colour and odour and delight – the bright eyes of crystallised fruits, the odour of burning wood, the glow of oranges and the purple of wet streets, and the miles of grieving lamplight whose very grievousness was delight – all were fused into one harmony of spirit and sense called Christmas. The miracle had been wrought of simple things. There was seldom, in that home, a sixpence to spare at the week’s end, but out of a handful of hoarded coppers an effect was created of the bursting of a flower into bloom. A few penny toys; a few half-penny Christmas-cards; a ha’porth of holly; a fourpenny box of crackers; a sixpenny box of crystallised fruits; a present of mince-pies; a more generous fire than usual, and two candles instead of one, and somebody’s discarded Kate Greenaway book – and up came that mystery, or sense of mystery, which is the true Christmas”. Unaccountably ignored by the Oxford Dictionary of National Biography, Burke is best-known as the author of the notorious and much reprinted “Limehouse Nights” (1916) – the short stories of which provided silent films for both D. W. Griffiths and Charlie Chaplin. 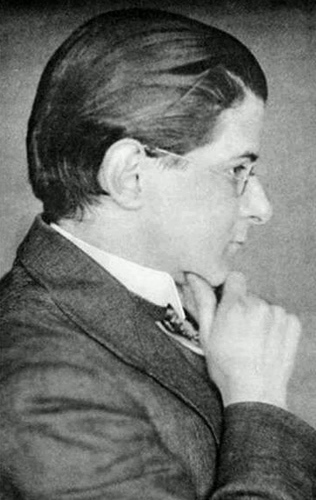 A journalist, anthologist, novelist and short-story writer, he is also remembered for “Twinkletoes : A Tale of Chinatown” (1917); “Whispering Windows : Tales of the Waterside” (1921); “East of Mansion House” (1928); “The Bloomsbury Wonder” (1929): “Night-Pieces : Eighteen Tales” (1935); “Victorian Grotesque” (1941), “Dark Nights” (1944), etc. – as well as a sequence of books on his native London, much revered by his fellow Londoners – “Nights in Town : A London Autobiography” (1914); “London Lamps : A Book of Songs” (1917); “Out and About, a Note-Book of London in War-Time” (1919); “The Outer Circle : Rambles in Remote London” (1921); “The London Spy : A Book of Town Travels” (1922); “City of Encounters : A London Divertissement” (1932); “The Real East End” (1932) – this with glorious illustrations by Pearl Binder; “London in My Time” (1934); “Dinner is Served! 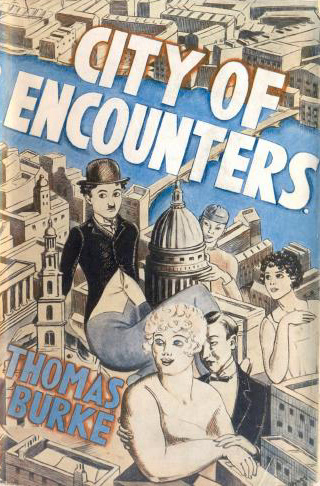 or, Eating Round the World in London” (1937), “The Streets of London” (1940), etc. Biographical information is often wanting or contradictory, but, for the record, Burke was born in Brixton on 30th November 1886, the son of James Burke (1825?-1887), a sixty-one-year-old retired clerk and store-keeper foreman in the civil service, and his considerably younger second wife, Emily Williams (1847-1932), a cook and the daughter of a local coachman. The couple had married at Herne Hill in 1881. Burke was baptised, as Sidney Thomas Burke, on 4th February 1887 at St. Mark, Kennington, the family then living at 43 St. Lawrence Road, Brixton. His father died just over a month later, in March, leaving just a fraction over £50 to his widow and two infant children. His mother was compelled to work as a caretaker, Burke’s childhood was peripatetic and he spent some years in the London Orphan Asylum at Watford. Selling his first short story at the age of sixteen, by the age of twenty-four he was supporting the family, by now living at Craigton Road in Eltham. He was at that time supplementing his writing income by working as secretary to a literary agent. His elder sister, Annie Louisa Burke (b.1884) was working as a waitress and the family finances were helped out by a paying lodger, Rudolf Weber, an Austrian bank-clerk. When he married Winifred Wells (1896-1983), the daughter of an East End blacksmith, at East Ham Congregational Church on 9th September 1918, he was living at 28 Oakmead Road, Balham – just a five-minute walk from where I sit. He died on 22nd September 1945 and was cremated at Golders Green a few days later, leaving a rather meagre estate of just £288.3s.6d. 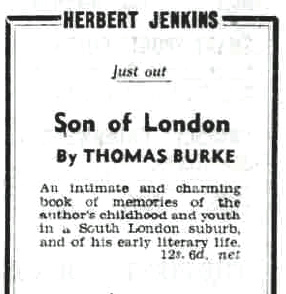 This entry was posted in Book Collecting, Forgotten Authors and tagged Brixton, Christmas, South London, Thomas Burke. Bookmark the permalink. Is that you second from the right?